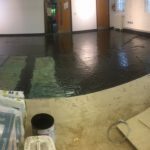 NAB Flooring is a multi-skilled installation company with a retail and commercial side to the business. 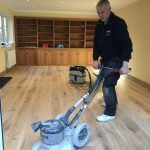 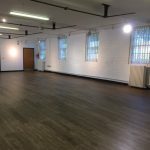 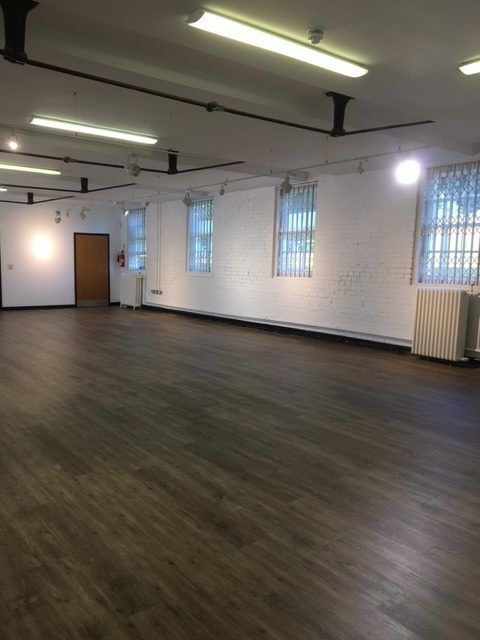 Based from a beautifully converted barn building they have a great working knowledge of all aspects of the flooring industry. 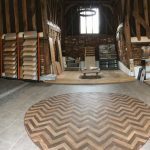 A full range of Floornet products can be viewed at their showroom. 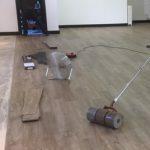 Rolling the dry back LVT after bonding. 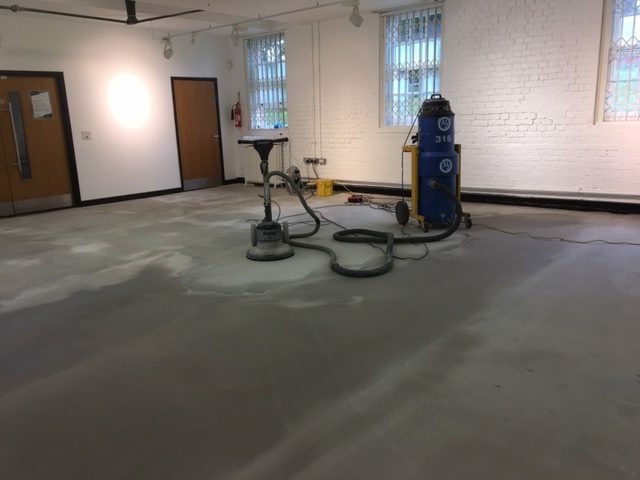 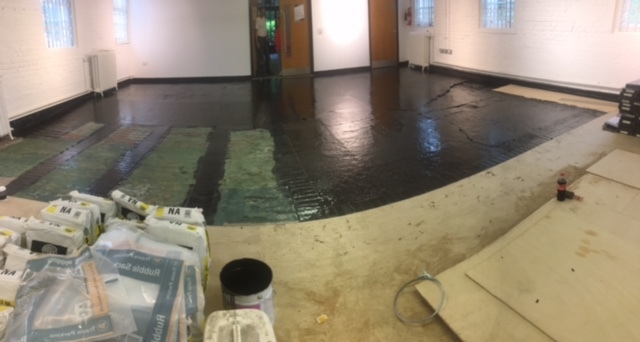 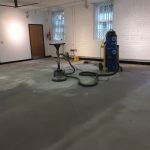 Sub floor preparation is the key ! 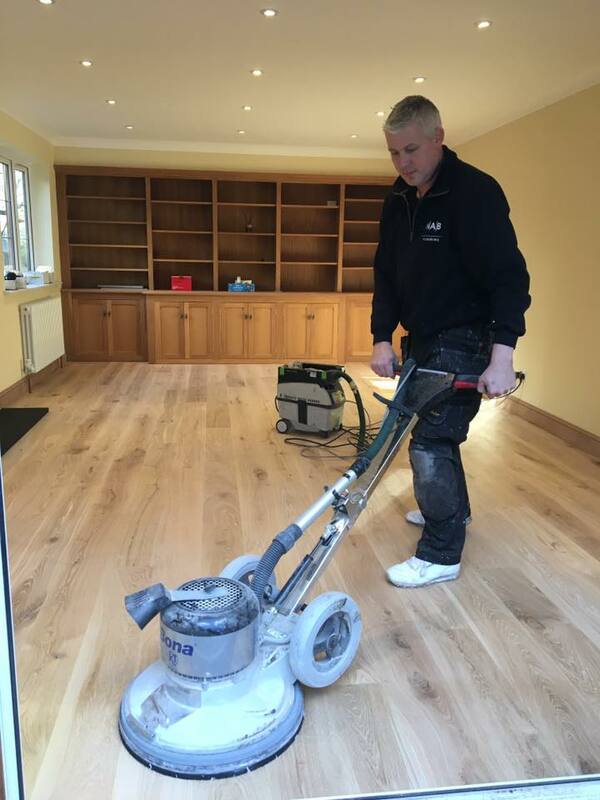 DPM time at Parkway Nottingham.